This PING shirt has been engineered to be worn comfortably next to the skin. The shirt has been designed with sensorcool technology, which helps to draw perspiration away from the body keeping you dry for complete comfort in play. 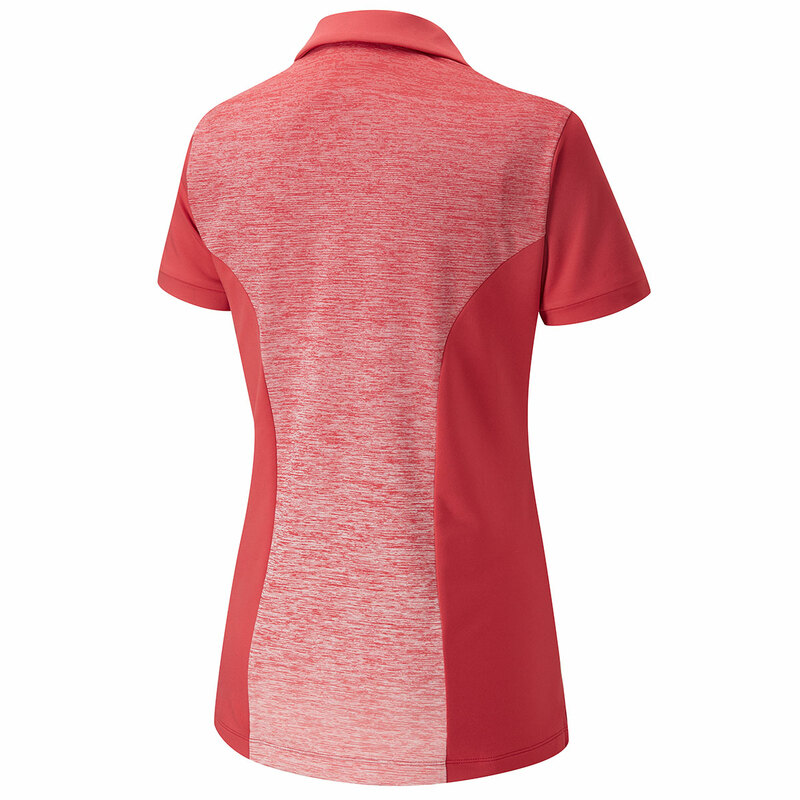 The crease resistant fabric makes this polo shirt perfect for every golfer. The stretch fabrics have been engineered to move to your game, allowing you to achieve your maximum golf swing and allowing you to perform to your maximum. 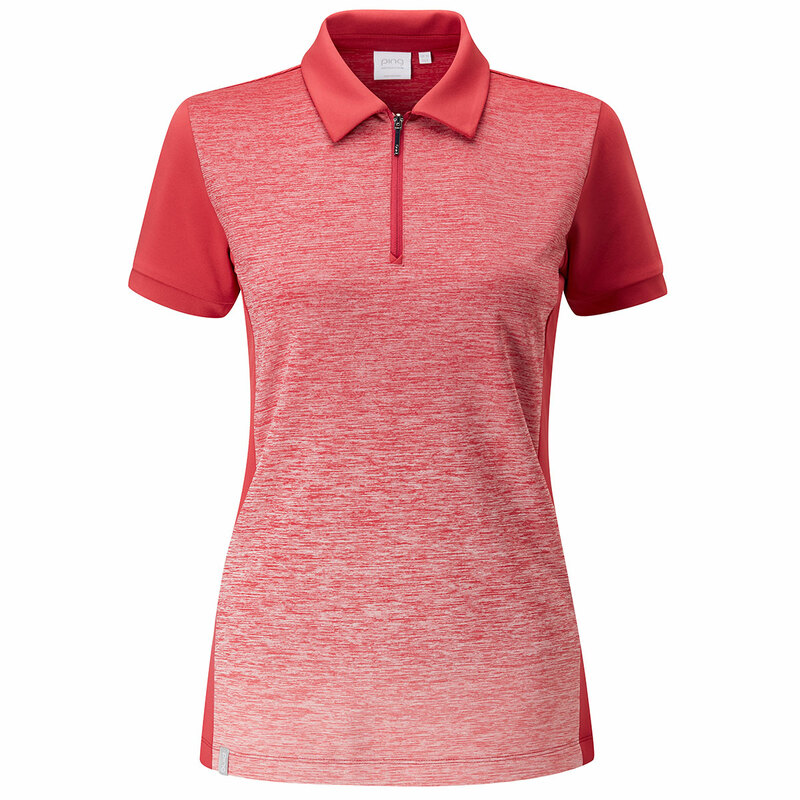 The polo also features a zip neck opening and UPF 50+ UV protection.